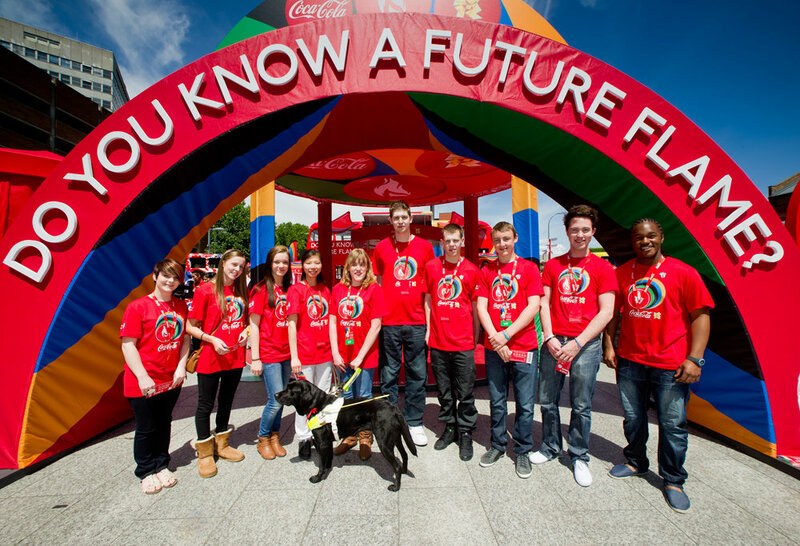 Design and brand implementation of all graphics for Coca-Cola's Europe-wide 'Do You Know A Future Flame?' 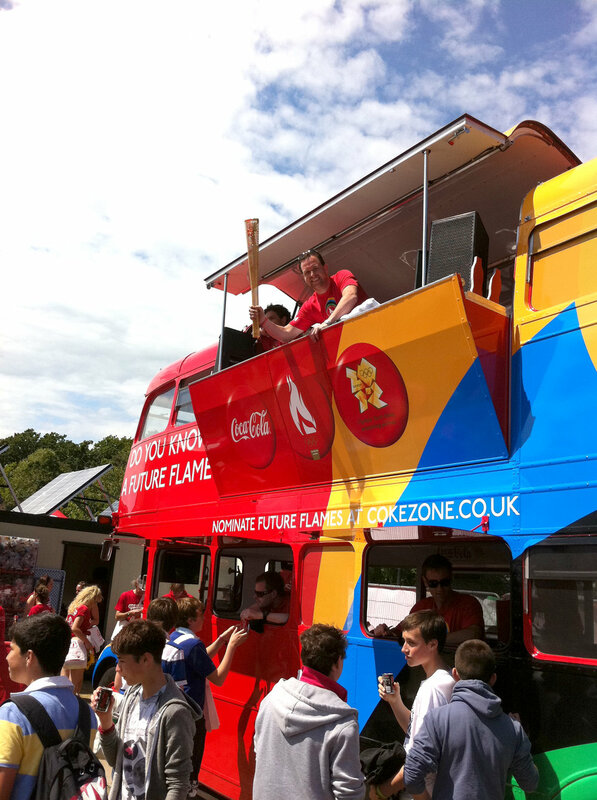 campaign for the 2012 London Olympics. 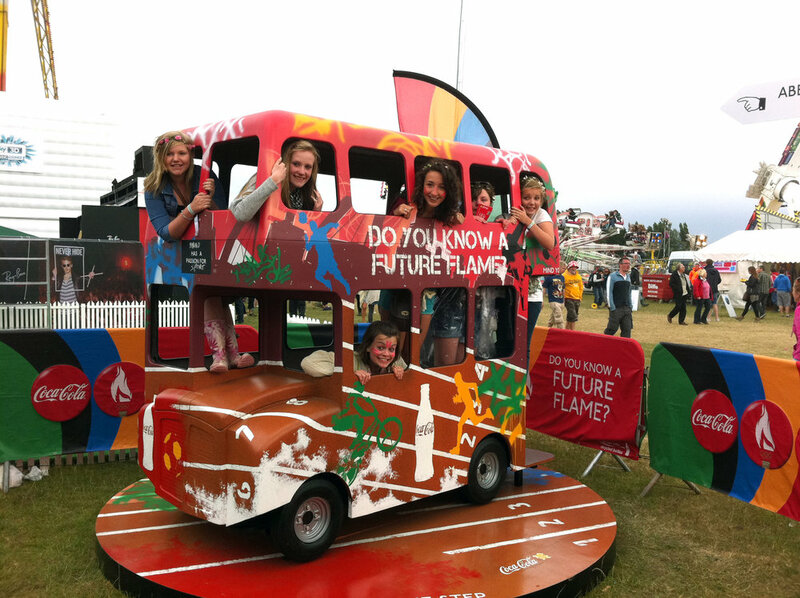 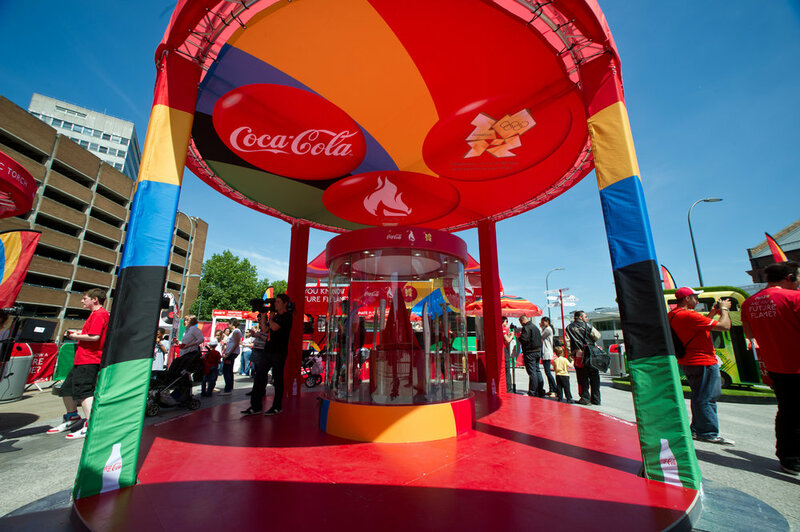 From lanyards and t-shirts to stand graphics... and Coca-Cola's Routemaster London bus.